The Cube Solid Oak Wood TV Cabinet is designed by STOCKROOM, comtempoary and simple design crafted to excellent standards and is made from high quality solid American oak wood. 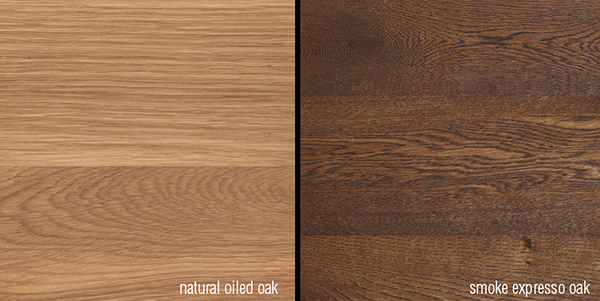 American Oak has a light, fresh contemporary look and would well with other items in a room, enhancing colours and patterns. Made from American Oak and studily crafted, designed for ultimate comfort and practicality which would look great in the family kitchen or dining room. A classic contemporary design, the cabinet is receptive to many different decor styles thanks to it's easy but elegant design.